by T. B. Aldrich. A digital reproduction made from a microform copy held by Indiana University is available from its Wright American Fiction 1851-1875 Web site. 19 cm. viii, -225 p., 1l. 19 cm. Ed. by Thomas Bailey Aldrich. Included in this volume (p. -226) is Paul Lynde's sketch book. ; A digital reproduction made from a microform copy held by Indiana University is available from its Wright American Fiction 1851-1875 Web site. 19 cm. 1 p. l., [v]-viii, , -226 p. 19 cm. By Thomas Bailey Aldrich. Title vignette. ; A digital reproduction made from a microform copy held by Indiana University is available from its Wright American Fiction 1851-1875 Web site. 21 cm. 20 p. 21 cm. by Mary Austin Reprint of the ed. published by Bobbs-Merrill, Indianapolis 301 p. ; 23 cm Dewey:128/. as told through John G. Neihardt (Flaming Rainbow) Illustrated by Standing Bear. 21 cm. 280 p. illus. 21 cm. Dewey:970.2 Black Elk; Oglala Indians; Teton Indians. as told through John G. Neihardt (Flaming Rainbow) ; introd. 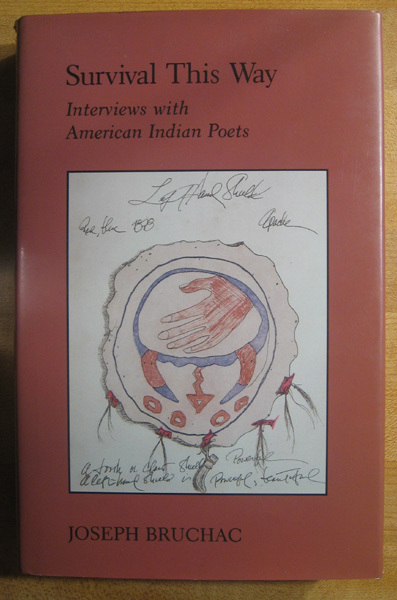 by Vine Deloria, Jr. ; illustrated with drawings by Standing Bear and a portfolio of photos. 23 cm. xix, 299 p.,  leaves of plates ill. 23 cm. Dewey:970/.004/97 B Black Elk; Oglala Indians; Teton Indians. by Nicholas Black Elk, as told through John G. Neihardt ; foreword by Vine Deloria, Jr. ; with illustrations by Standing Bear. Includes index. 21st-century ed. 21 cm. xxix, 230 p.,  p. of plates ill. (some col.), map 21 cm. Dewey:978.004/9752 B Black Elk; Oglala Indians; Teton Indians. John G. Neihardt. Translation of Black Elk speaks. 1. ed. 22 cm. 174 p.,  leaves of plates ill. 22 cm. Dewey:970/.004/97 B Black Elk; Oglala Indians; Teton Indians. by Amelia Josephine Burr, illustrations by Louise Clark. 16 cm. 76 p., 1 l. incl. plates (part col.) 16 cm. by Sidney Lanier. Prefatory note signed: C. D. L. [Charles Day Lanier]; Retrospects and prospects.--San Antonio de Bexar.--Confederate memorial address.--The new South.--Sketches of India. 21 cm. vii p., 1 l., 228 p. 21 cm. by William Ellery Leonard. 18 cm. 53 p. 18 cm. Winnebago Indians The Wisconsin series of translated and original plays. by Amy Lowell. Memorandum confided by a yucca to a passion-vine. Peru.--A legend of porcelain. China.--Many Swans. 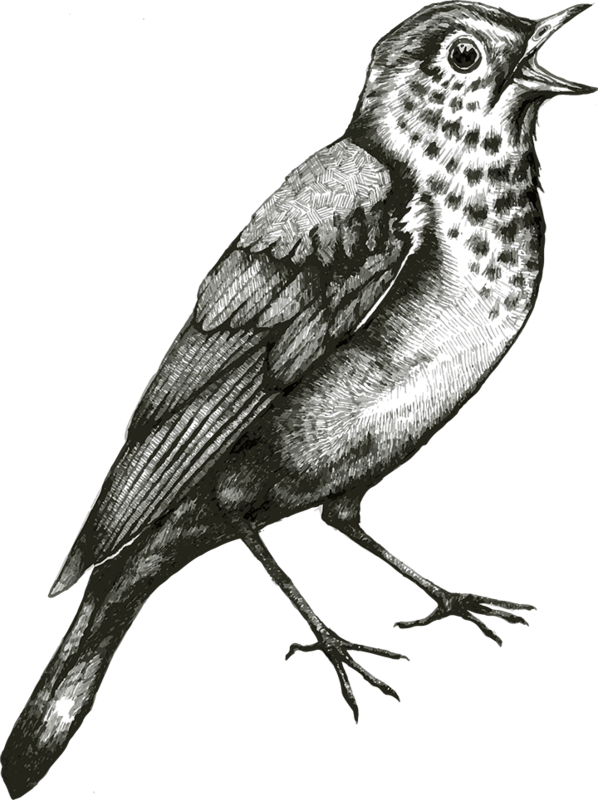 North America.--Funeral song for the Indian chief Blackbird. North America.--Witch-woman. Yucatan.--The ring and the castle. Europe.--The Gavotte in D minor. Europe.--The statue in the garden. Europe.--Dried marjoram. England.--Before the storm. New England.--Four sides to a house. New England. 18 cm. xiv p., 2 l., -259 p. 18 cm. Miller, Joaquin The battle of Castle Crags The Traveler [San Francisco, Cal. 1894; 1894? by Joaquin Miller. 13 x 17 cm. p. illus. 13 x 17 cm. Dewey:917.94 Frontier and pioneer life; Modoc Indians. by John G. Neihardt. "Bison book." 21 cm. 306 p. 21 cm. Dewey:813/.52 Indians of North America; Frontier and pioneer life; Western stories. by John G. Neihardt. The singer of the ache.--The look in the face.--The white Wakunda.--The mark of shame.--Dreams are wiser than men.--Vylin.--Mignon.--The last thunder song.--The alien.--The parable of the sack.--The scars.--The red roan mare.--The art of hate.--Beyond the spectrum.--The nemesis of the dances.--The revolt of a sheep.--The man who saw spring. 20 cm. 3 p. l., 306 p. 20 cm. Riley, James Whitcomb Going to the fair Tale of a manuscript Bowen-Merrill Co. Indianapolis 1893; 1893? by James Whitcomb Riley. Page proofs from "Golden-rod : the magazine of the Indianapolis Flower Mission," submitted for Copyright, 1893. 23 cm. p. 23 cm. By Henry R. Schoolcraft. 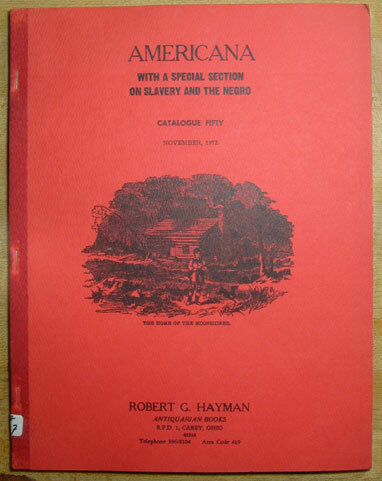 Together with an appendix, containing thrilling narratives, daring exploits, etc Originally issued, 1844-45 , in eight numbers with paper covers bearing title: Oneota, or The red race of America; The Indian in his wigwam; The American Indians; Western scenes and reminiscences...cf. Sabin 495 p. incl. front., illus. pl., port. 24 cm Dewey:970.